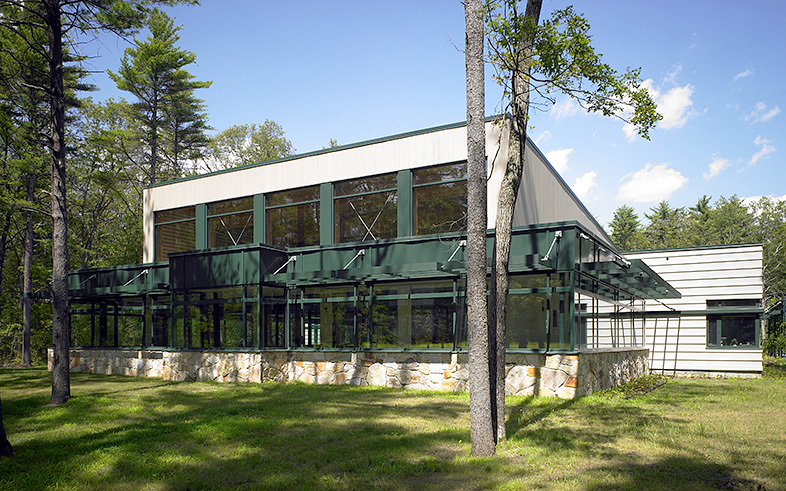 The new 14,000 SF Sollar Wellness Center provides health, wellness, and enrichment programs to residents of the New England Village, a campus-based residential community for adults with intellectual and related developmental disabilities. Kaplan Construction was brought in during schematic design and worked with the owner and architect on preconstruction pricing and constructability concerns. 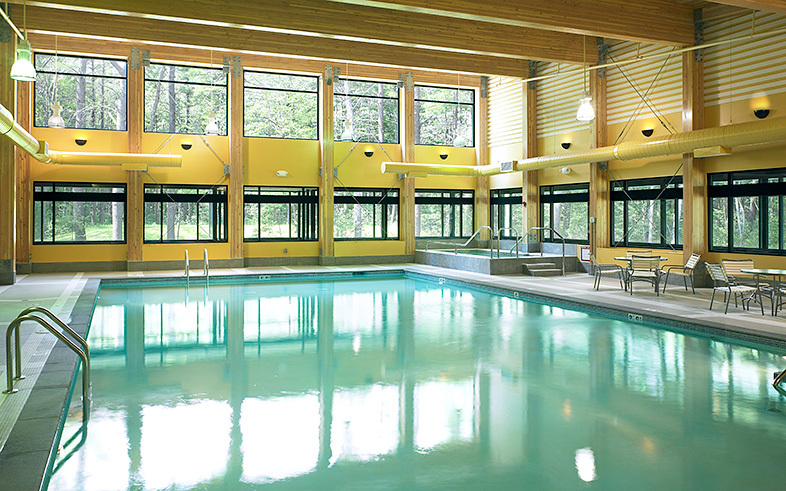 Kaplan took the lead in helping with the therapeutic pool design, including site preparation to address a high water table and unsuitable soil conditions, and advising a non-slip deck surface and a slightly pitched tile surface with carefully located drains. 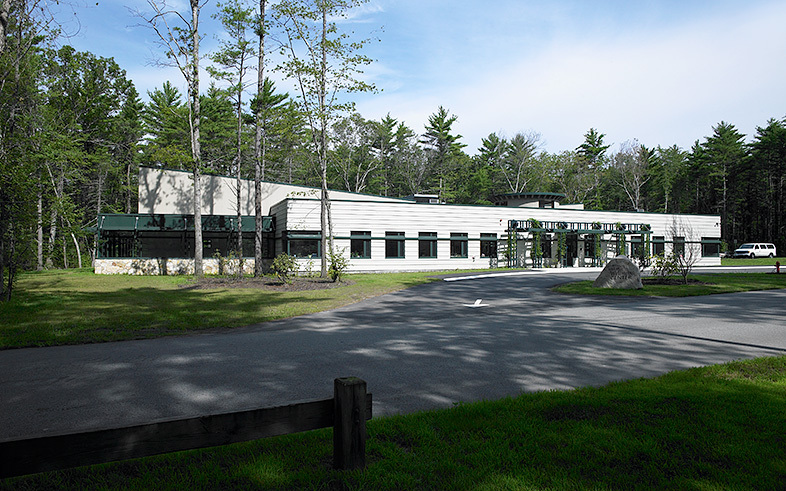 Sustainable features included an energy recovery unit that increases HVAC efficiency by recycling air, minimal disruption of the naturally wooded site and adjacent wetlands, and maximizing use of daylighting throughout the facility.